Apple's latest beta of iOS 12 includes a new iPad asset not previously seen. 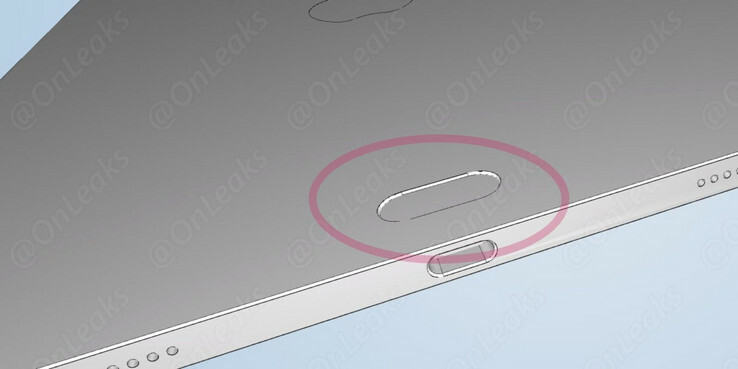 The icon shows a new, yet to be released iPad design that aligns closely with rumors indicating that Apple will trim the bezels of the next-generation iPad Pro models. The asset also confirms that the next iPad Pro models will drop the Touch ID Home button, but will thankfully bypass the notch found on Apple's Face ID based iPhone X. Although notchless, there is still the possibility that Apple may not avoid controversy with the new iPad Pro design. The rumor mill suggests that because Apple has yet to make Face ID work in landscape mode, it will move the Smart Connector from the landscape position to the portrat position. Without Touch ID, iPad Pro fans who are used to typing in landscape mode, as one does with a laptop, could get rather miffed. On the plus side, the iPad Pro will be powerful. It will either be fitted with an A11X Bionic chip or the next-generation A12 or an even more powerfu variant. In recent times, Apple's A-series chips have started to encroach on or exceed the performance Intel's competing x86-based chips in the ultraportable segment. iOS 12 is also expected to continue the evolution of the iPad from a content delivery platform to a more fully fledged productivity platform.